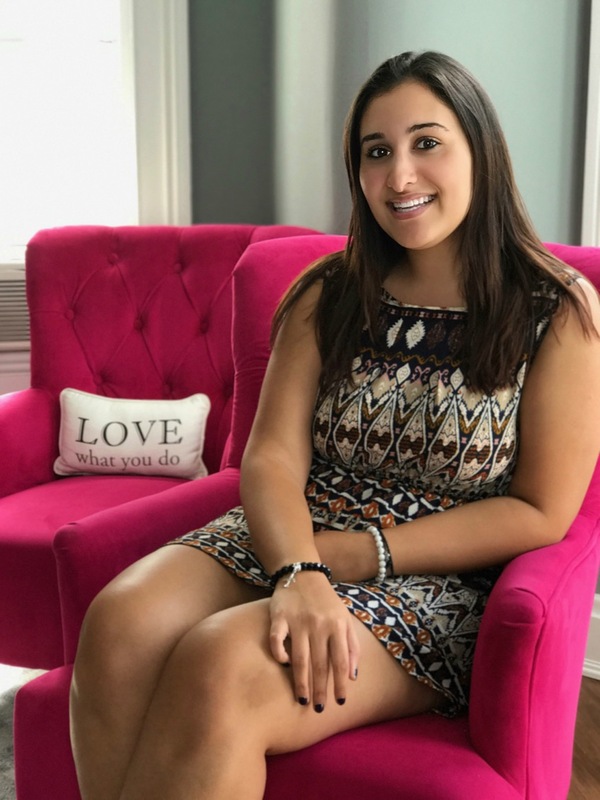 Meet the Team: Our Fall Marketing Intern Nicole! We are delighted to have our intern Nicole joining us for the Fall. Nicole is a native of the Bronx, New York, and is currently a senior at Central Connecticut State University. She is pursuing her degree in strategic communications and public relations, and is a member of Central’s honors program. I am excited for the opportunity to apply the skills that I have learned in class in a work environment, and to learn from the professionals around me. I like learning about social media because I know it will be very useful in the future. I am currently writing my final paper on Instagram and the psychological effects associated with it. What is your ideal dream job? I would love to work in public relationships for the Mercedes Benz fashion week. Hobby You Love: I love cooking, baking, shopping, and going to the gym. Fun Fact: I am graduating from college a year early.